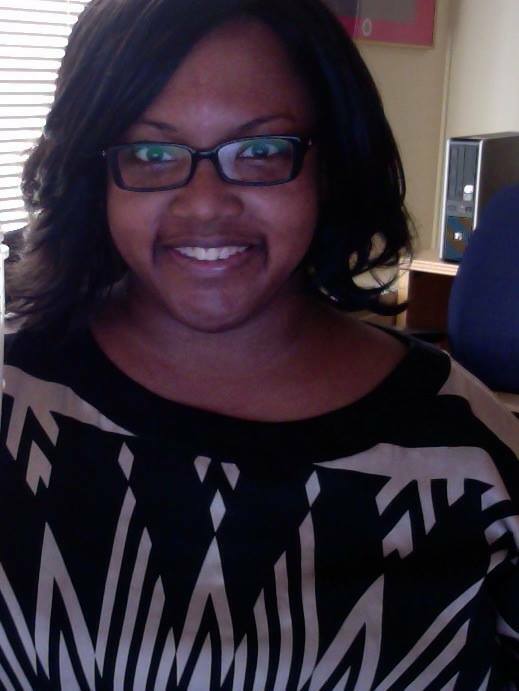 Dr. Akesha Horton is the Director of Curriculum and Instruction for the Department of Informatics at Indiana University. She earned her doctorate degree in Curriculum, Teaching, and Educational Policy from Michigan State University’s College of Education. Dr. Horton is an alumni of the Fulbright-mtvU Scholar program. In this role, she worked with Australian based hip-hop artists to develop and implement educational programs that served underrepresented youth. While in Australia, she became a Google Certified educator and helped launch the first completely online program in Indigenous Education at Macquarie University. Dr. Horton has been an active agent in a plethora of experiences in the educational arena, including in-school and out-of-school urban settings, higher education, instructional design, e-learning, and curriculum development for K-12, university, non-profit and small business settings. She has served on the board of national educational organizations in the United States, as well as a volunteer in the non-profit sector. These collective experiences led to her research interests which explores the intersections between learning, technology, and culture for youth and young adults.